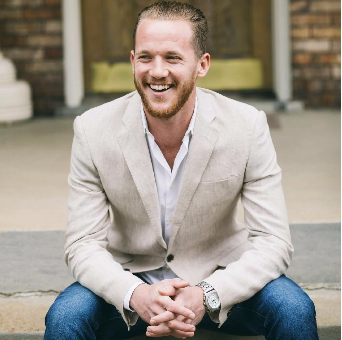 Parallel Entertainment Nashville has expanded its team with the hiring of Travis Myatt as Creative Director. Myatt will work alongside Marc Rucker and Tim Hunze to expand Parallel’s roster of writers and artists. Myatt previously served as Catalog Manager at Sony/ATV. “To quote Seth Godin, ‘…what we must have are indispensable human beings. We need original thinkers, provocateurs, and people who care… Every organization needs a linchpin…’ – and that’s exactly who I intend to be. I believe being positioned alongside Tim and Marc will give me the opportunity to do just that. I look forward to working with Parallel’s fantastic roster of writers and artists,” Myatt says. “Travis is the perfect fit for the team we are building here at Parallel. He is a natural leader with an unparalleled passion for songs, writers and the business of music,” Rucker says.